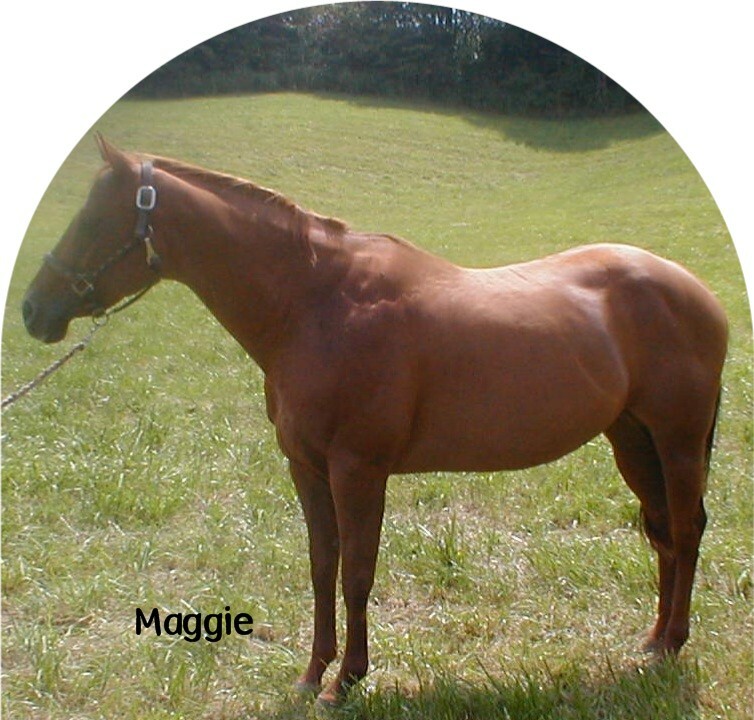 Maggie is a 1990 mare with an excellent attitude and earned 1/2 point in open halter and 1/2 point amateur halter. We have not dedicated our self in showing horses in a few years due to other obligations. Maggie is expecting a foal anytime now. We will keep you updated! She is for sell. 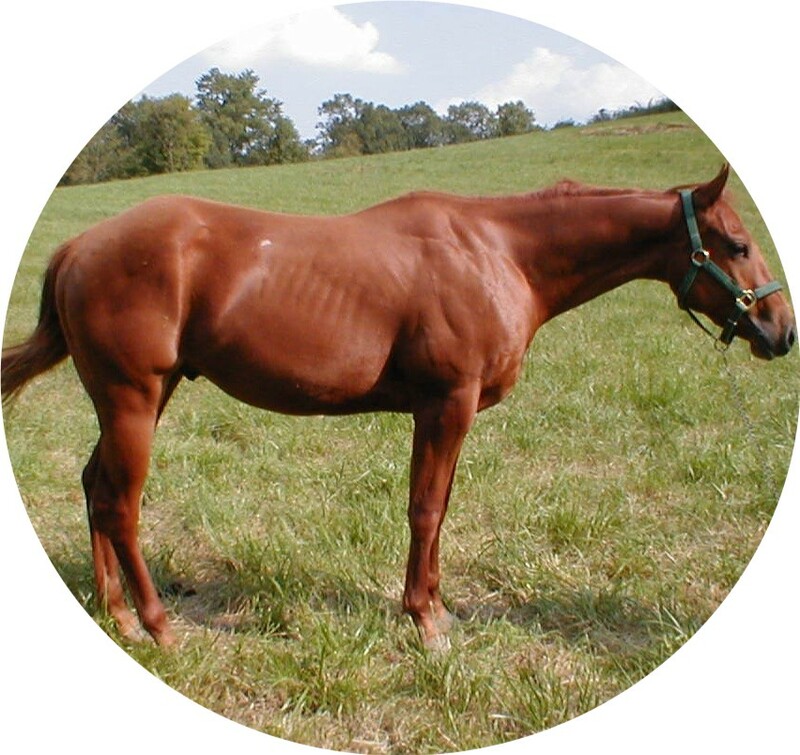 "Louie" is a 2000 Incentive Fund Gelding. 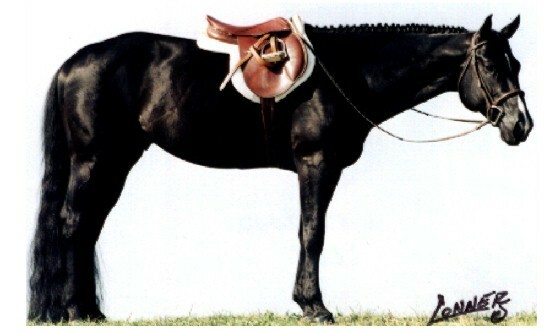 He has been broke under saddle and ridden. He is really laid back and easy to work with. His Sire is Triples a 2 time world champion and the dam is a point earner in halter. He is for sale. full sisters. The above pictures are taken at 3 months of age. Below picture is of Devon.